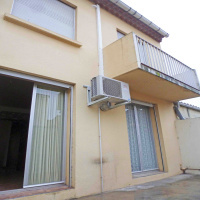 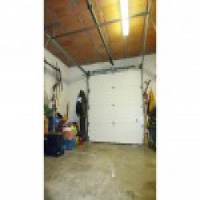 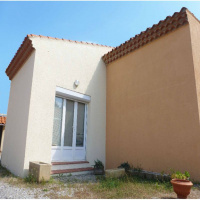 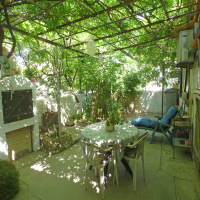 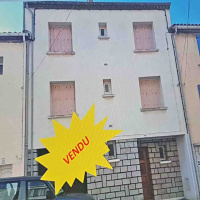 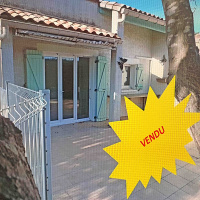 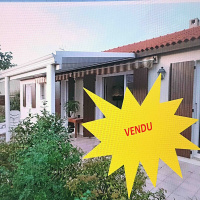 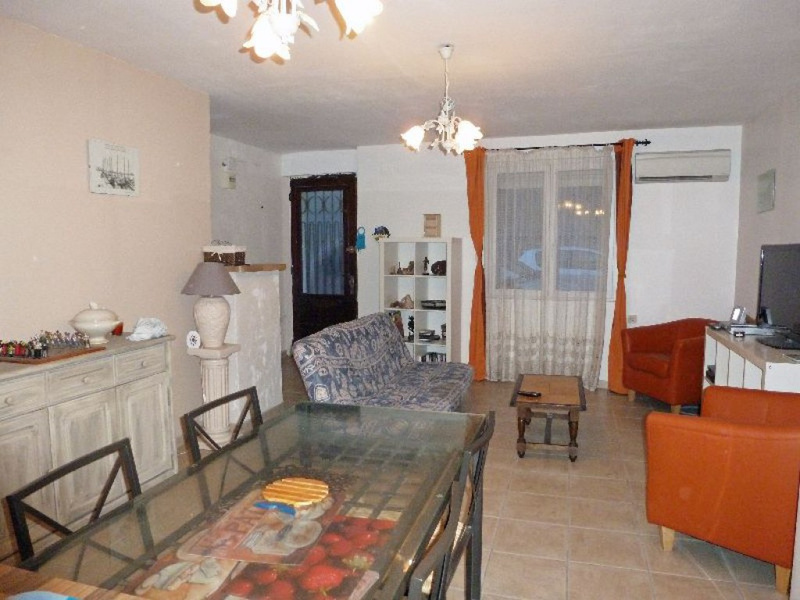 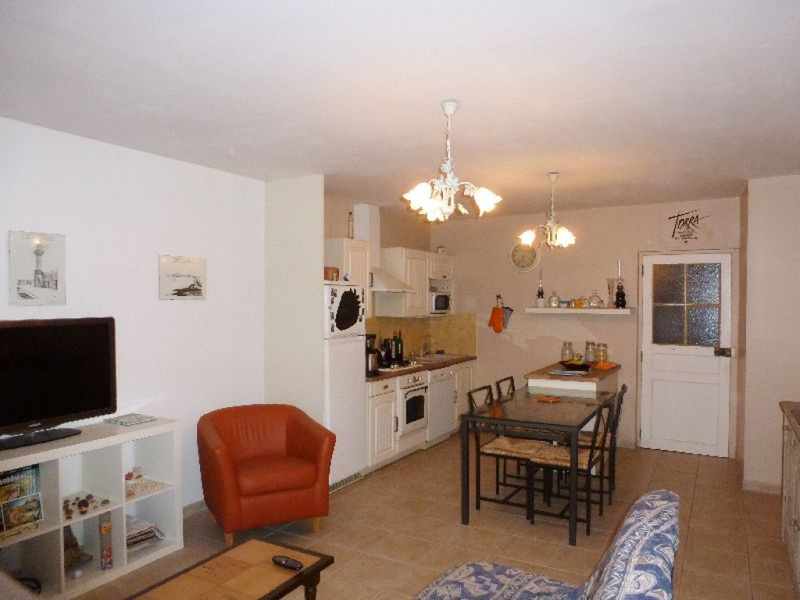 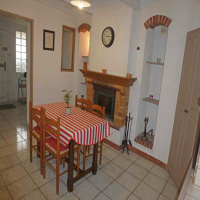 MAISON DE VILLAGE RENOVEE T4 RDC+2 TRAVERSANTE D'ENVIRON 80M² AVEC GARAGE 24M². 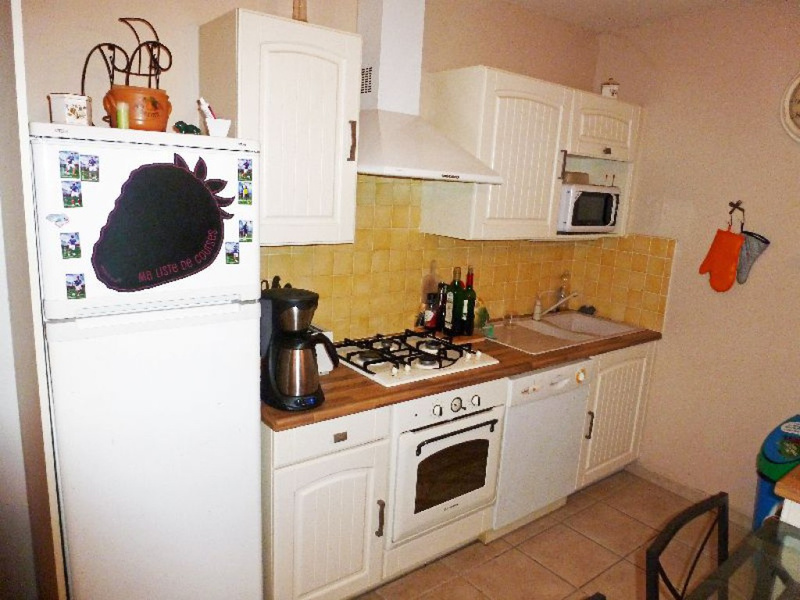 RDC: SEJOUR SALON CUISINE EQUIPEE DE 30M², SALLE D'EAU, WC. 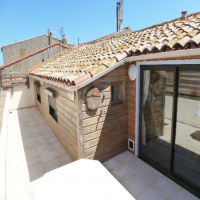 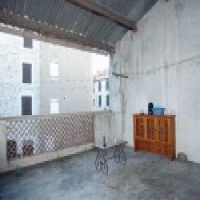 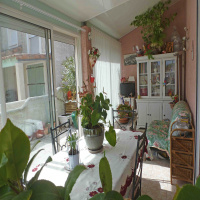 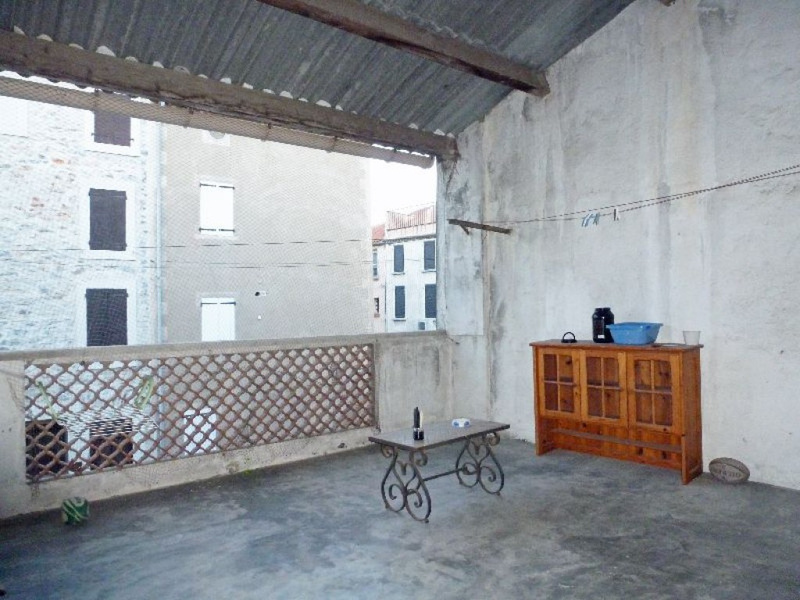 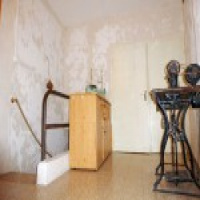 3 CHAMBRES, SALLE D'EAU WC, TERRASSE COUVERTE DE 26M² A L'ETAGE. 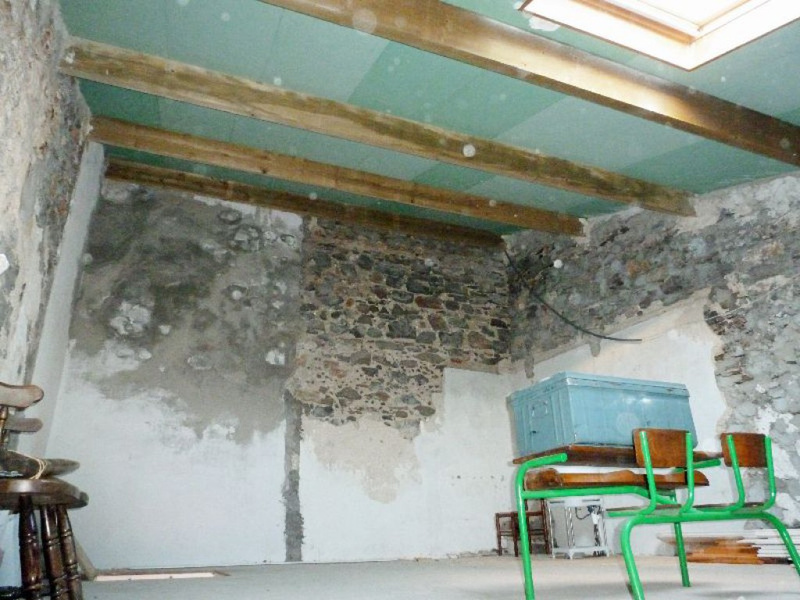 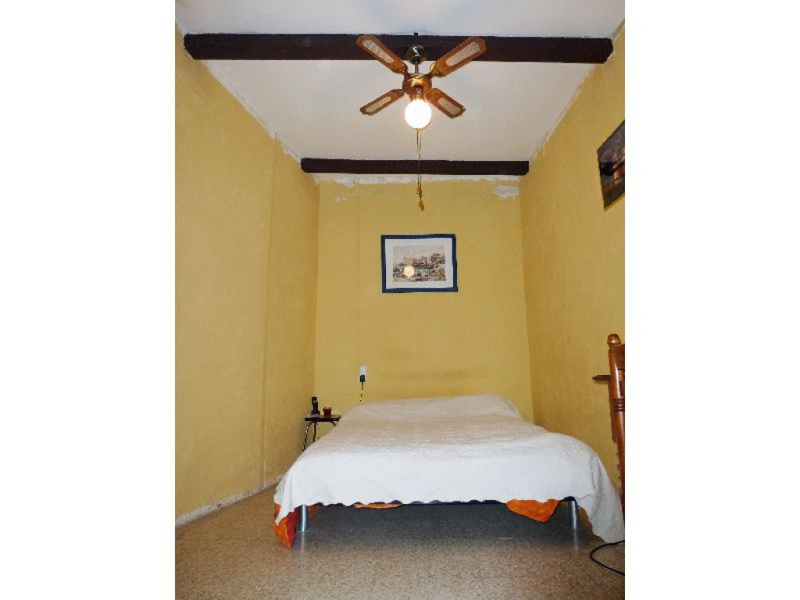 COMBLES ISOLES AMENAGEABLES DE 45M² D'UNE HAUTEUR MAXI DE 3.93M. 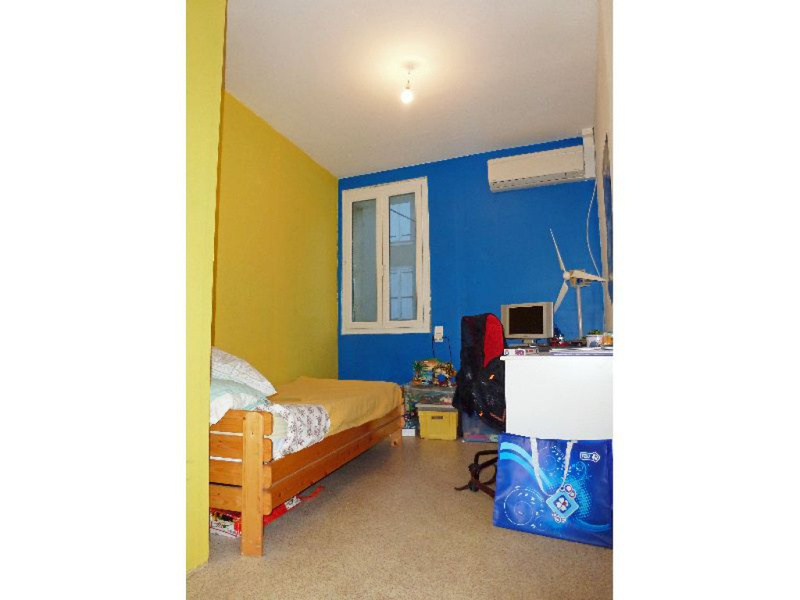 DOUBLE VITRAGE, TOITURE NEUVE, CLIM REVERSIBLE, HABITABLE EN L'ETAT. 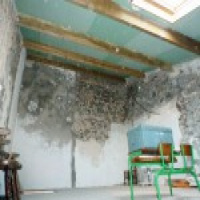 DPE CLASSE C. COMMERCES ET ECOLES A 5 MINUTES !